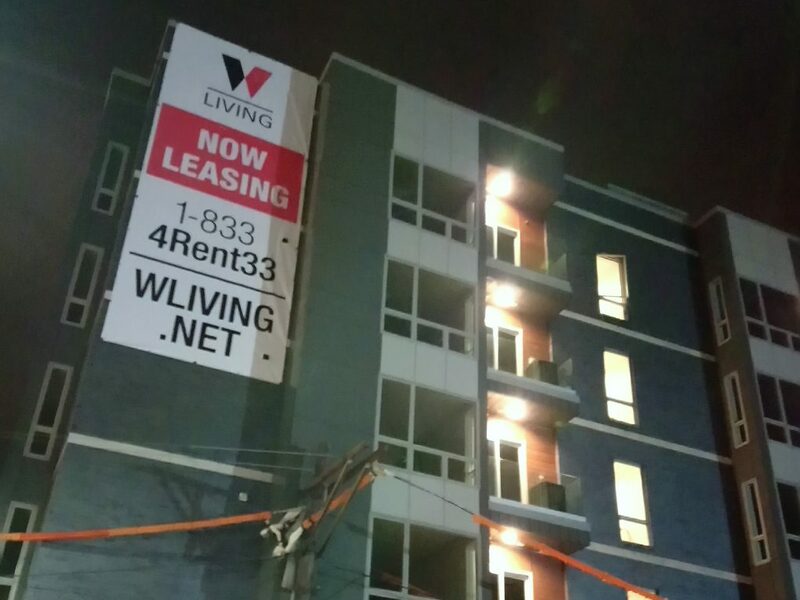 WLIVING provides luxury apartments for rent in Philadelphia – with over 5 locations. Their premier 30-unit apartment complex in Philadelphia, WLIVING at 117 Spring Garden, dons exquisite luxury touches, a smarthome security system, and more. 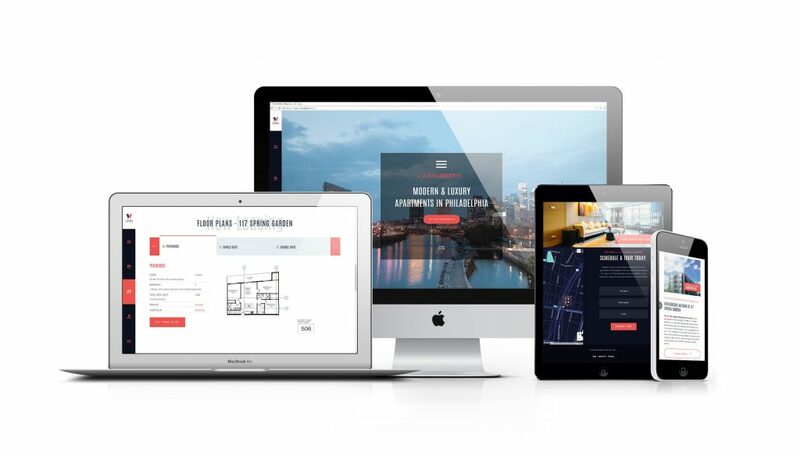 United Homes Builder set out to develop a brand-new brand for their newly formed property management group. 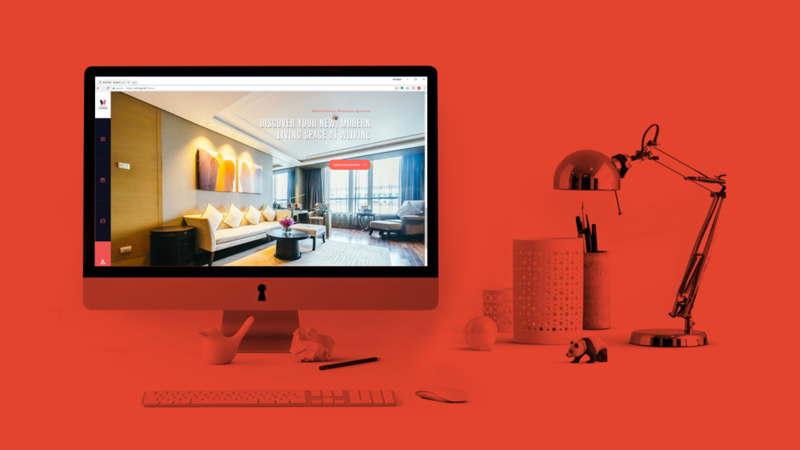 They urgently needed a website up before construction on their premier building was complete, as well as printed outdoor display advertising. Key Medium provided them with our Complete Custom Website solution and custom print design work. To kickstart their new brand, Key Medium included Standout Branding, as well as website design and development services. 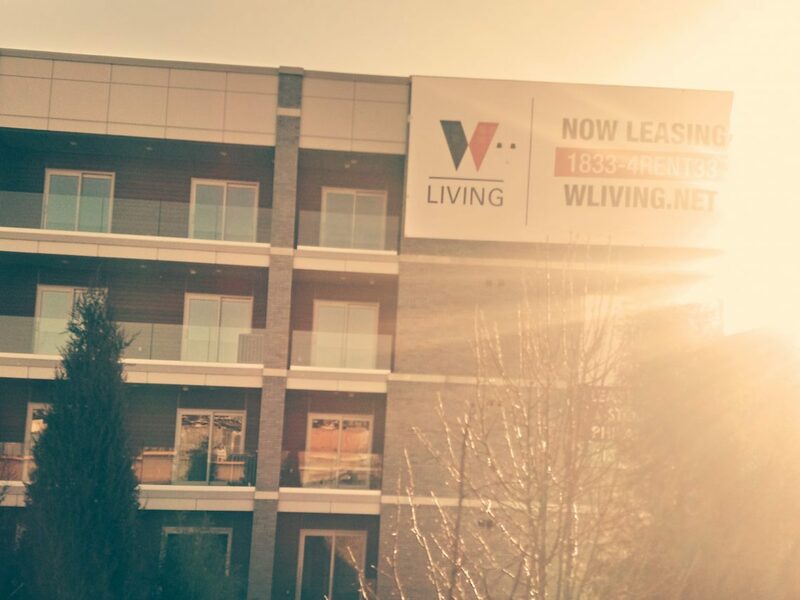 WLIVING subscribed to a monthly maintenance package to ensure continued site performance and security. They also needed custom print design work for outdoor banners. Sizes included: 30′ x 14′, 20′ x 10′, 12′ x 30′, and 5′ x 10′. Nearly 1,000 visits organically in the first month. Over 10 organic leads in the first week. Top ranking for branded searches on Google. Top 10 ranking for quality keywords targetting prospective renters – just 3 months following launch. Key Medium leads the way in creative and innovative ways to market our new construction properties. From design and promotional outdoor banners to online marketing and campaign ideas across various platforms, their work is of the highest quality at an exceptional price. Excellent work!